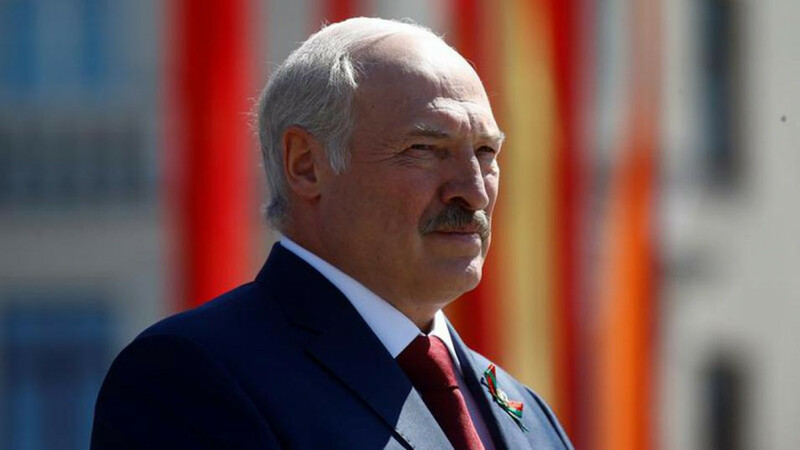 President Alexander Lukashenko said on Friday Belarus was ready to bring back border controls with Russia after 20 years of free movement if a recent reimposition of spot checks by Moscow proved to be long-lasting. Belarus launched a five-day, visa-free regime for 80 countries, including European Union citizens, in February 2017, and may extend this to 15 days. Minsk's gesture, part of a gradual thaw in relations with the EU, irked Russia, which then resumed spot checks of cars and passports at its border with Belarus, citing security threats. 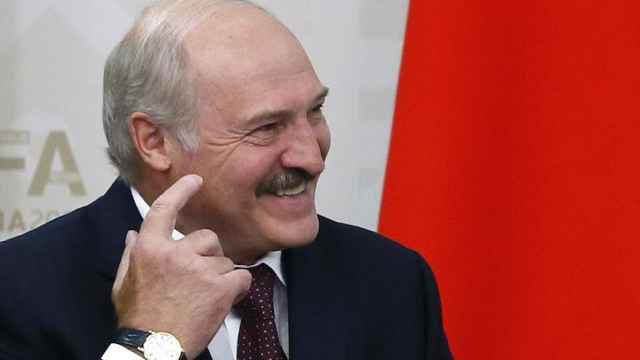 "If they want to close the border — please go ahead," Lukashenko said during a visit to border posts, according to a report by the state BelTa agency. "If they close it we must also impose border controls." 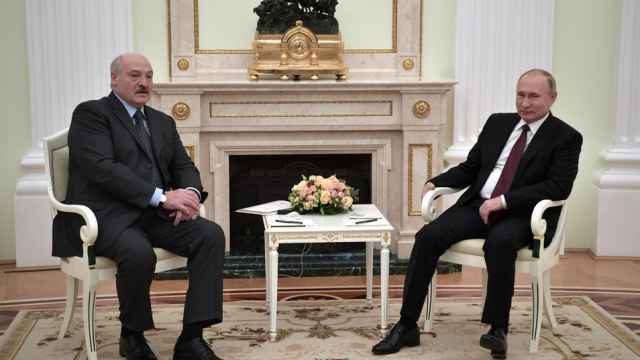 Lukashenko said he would not rush the decision and wait to see how Moscow's new border policy evolved. 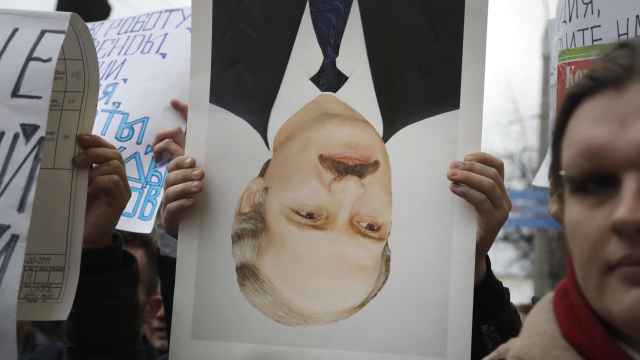 Moscow and Minsk are traditional allies but relations became strained after Russia annexed Ukraine's Crimea peninsula in 2014, a step Lukashenko described as a "bad precedent." 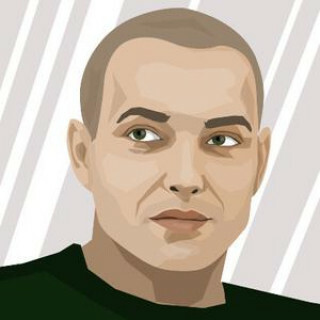 On the other hand, ties between Belarus and the West have improved after Lukashenko, who has ruled with an iron fist for nearly a quarter of a century, agreed to release some political prisoners and tolerate some opposition in parliament. 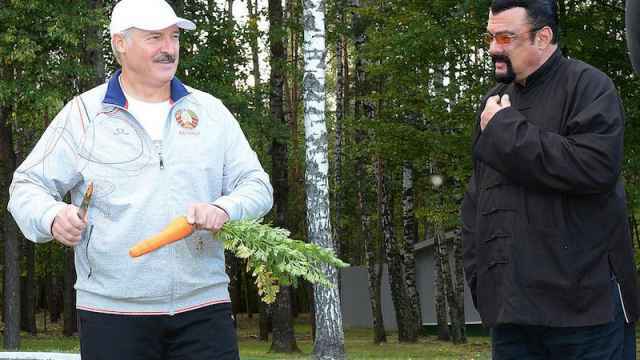 Last week Belarus posted a new ambassador to Stockholm to end a six-year-old diplomatic row over a pro-democracy stunt that saw hundreds of teddy bears airdropped by a Swedish public relations firm over the former Soviet republic.